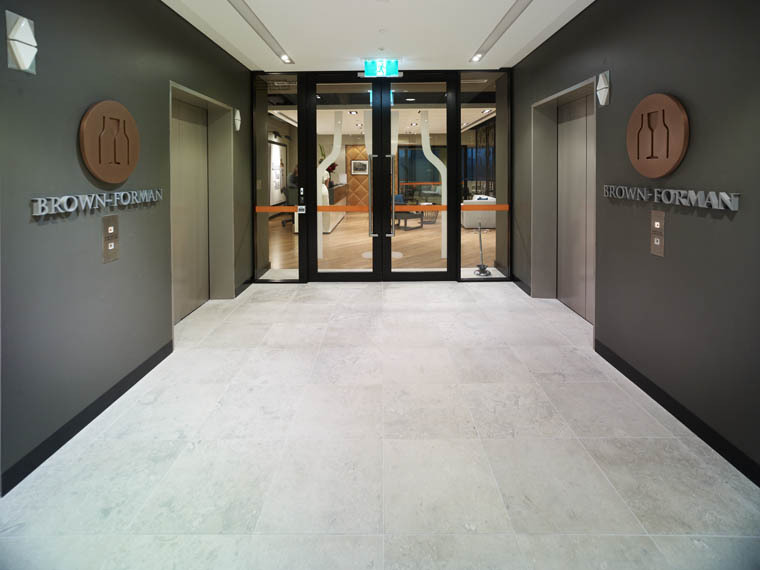 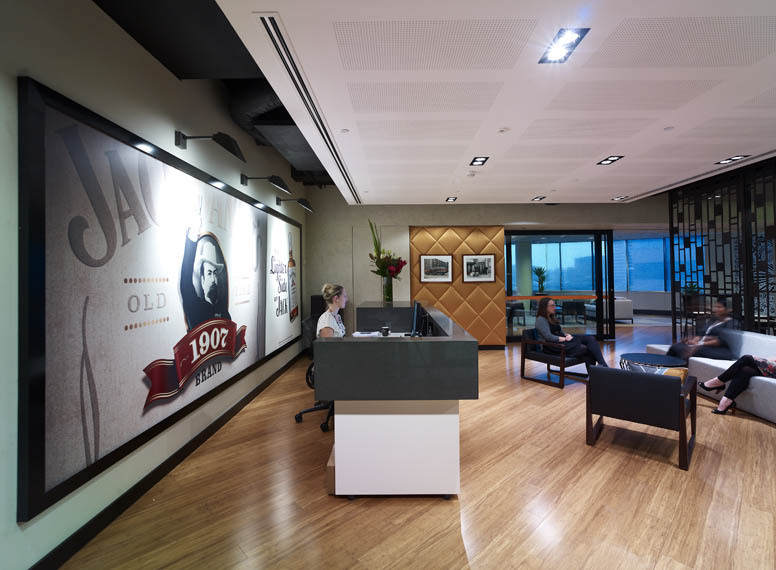 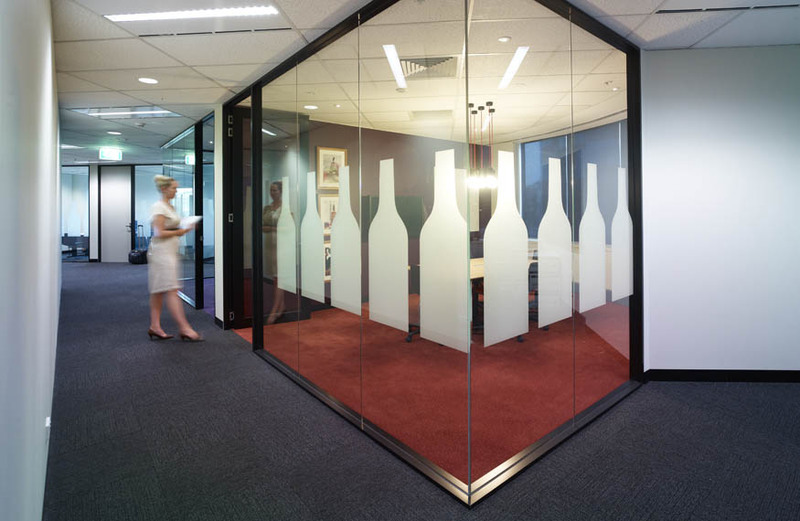 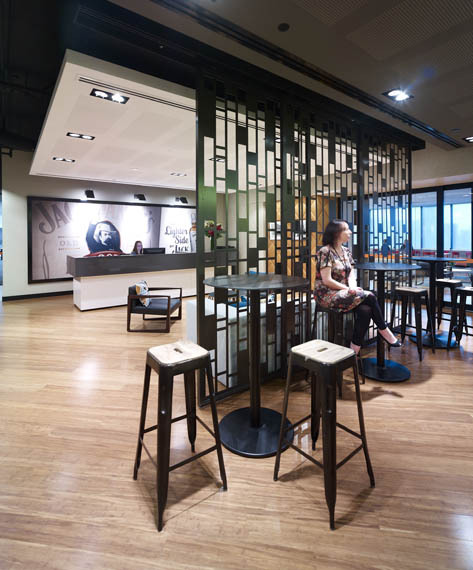 Grindley Interiors were engaged under a Construct Only contract to complete the commercial office fitout of Brown-Forman's head office in Surry Hills. 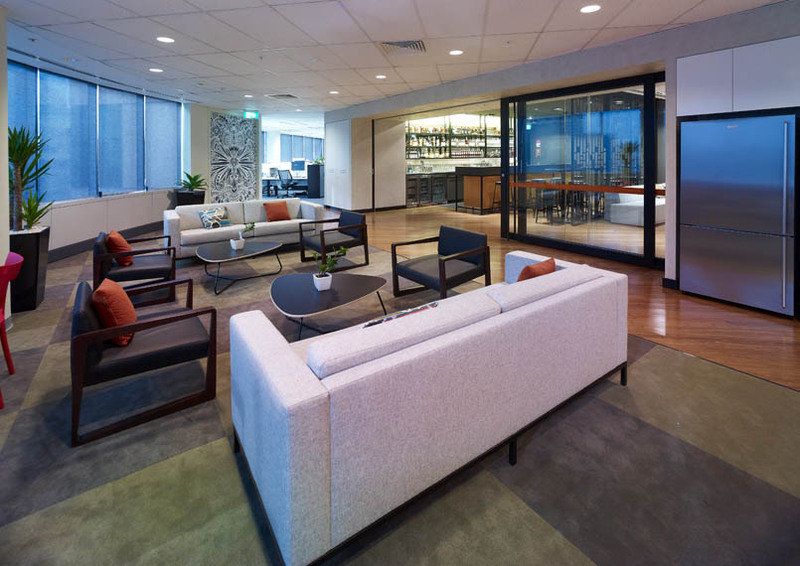 The project encompassed a complete internal office fitout comprising approximately 1,300m2 of floor space on Level 6 of 280 Elizabeth Street. 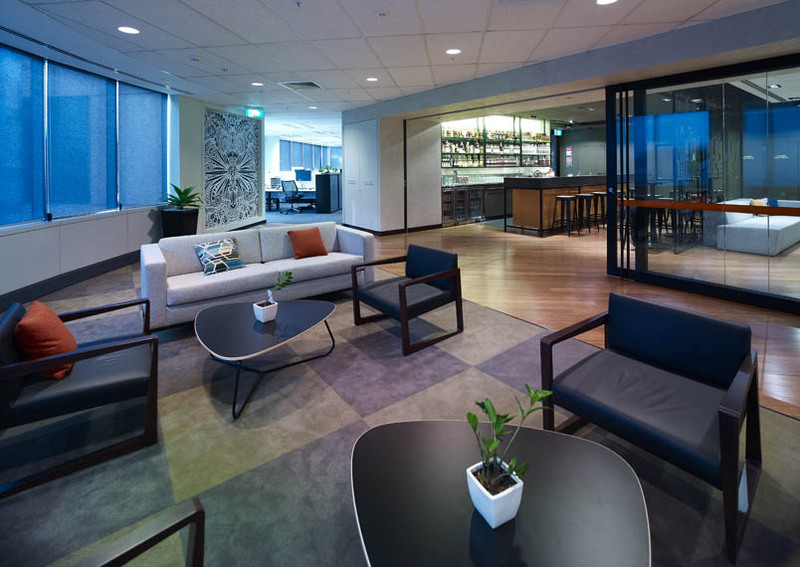 Works included the installation of general open plan workstations, a reception area and bar, offices, meeting and board rooms, breakout facilities and supporting finishes including feature ceilings and joinery and new floor and wall finishes. 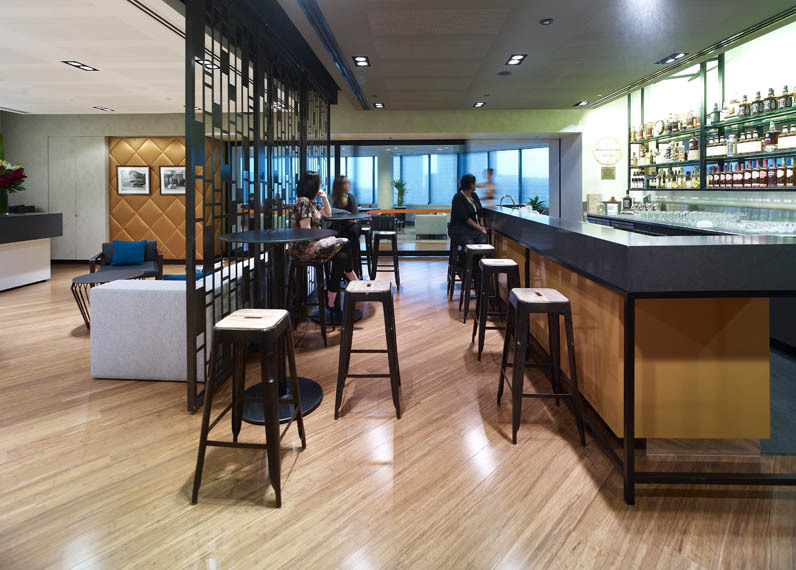 The main challenges of this project included the restricted hours for disruptive works during the day, working around other building tenants, limited site access and materials handing via limited lift space.